Bertjan Pot was born in 1975 in Nieuwleusem, Netherlands. After graduating from the Design Academy in 1988, he began his career as a designer alongside Daniel Withe, under the alias «The Monkey Boys». In 2003 he opened his own studio in Schiedam. 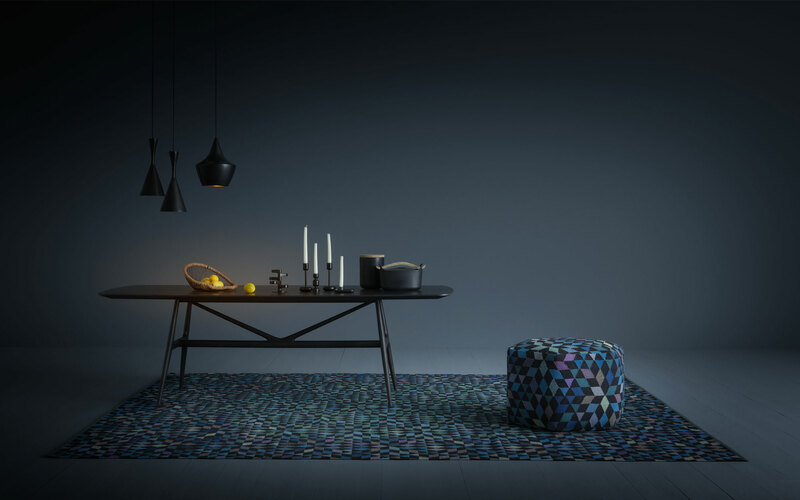 His work centers on the creation of furniture and furnishings, intensely focused on the technological research of materials, patterns, color palettes, and the textures of fabrics. Material research is the general starting point for almost every project. Technical research and creativity are the elements that break the boundaries of industrial production, as with his self-produced projects. 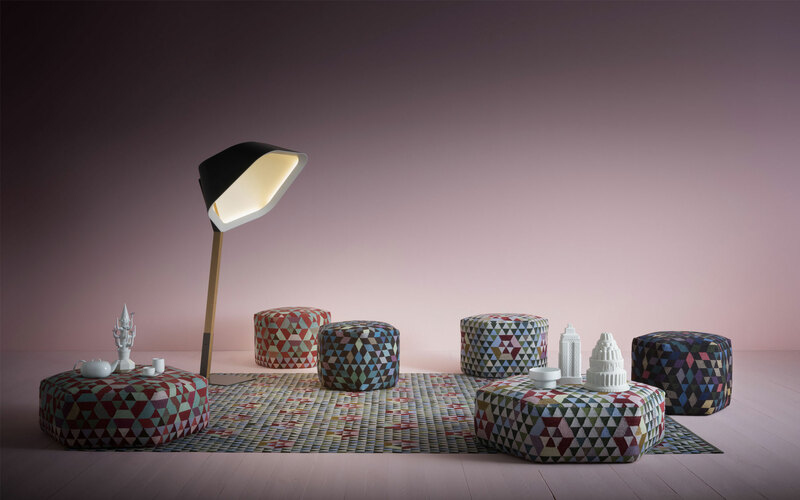 In addition to these, he has collaborated with a large number of companies and institutions such as Moooi, Arco, Goods, Montis, Feld, Gelderland, Established & Sons, Alturo Alvarez, Richard Lampert, Domestic, Moustache, Museum Boijmans van Beuningen, and the AUDAX Textielmuseum Tilburg.